A relatively quiet offseason for the Cincinnati Bengals saw them bring in the likes of Chris Baker from Tampa and Preston Brown from Buffalo on defense while they added Cordy Glenn via trade, Bobby Hart from the Giants and Matt Barkley from the Cardinals on offense. The Bengals lost both backup quarterback AJ McCarron and center Russell Bodine to the Bills while edge defender Chris Smith signed with division-rival Cleveland. 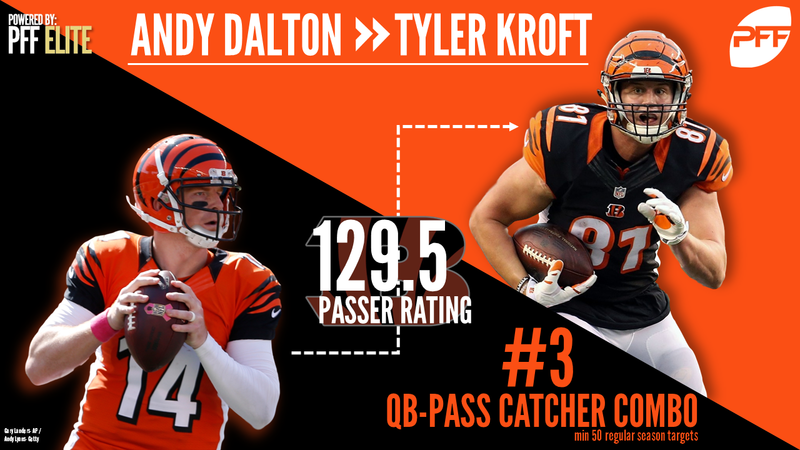 All told, QB Andy Dalton still remains and has his tight end combination of Tyler Kroft and Tyler Eifert to throw to despite the apparent changeover on the offensive line. There are still needs to be met on the Bengals roster, albeit no seemingly glaring hole exists. Where they go in the 2018 NFL Draft will shed light on what internally they deem as priority to fix, or add to. With their relatively quiet offseason so far, what do PFF Senior Analysts Steve Palazzolo and Sam Monson think of the Bengals moves to date?